Let your dogs get to enjoy a water ride in a safe and comfortable way with EzyDog. 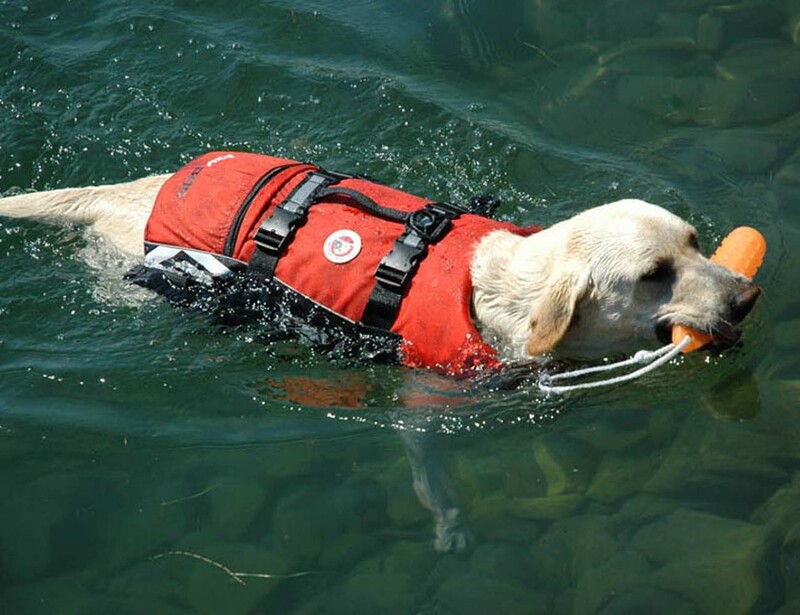 It’s a unique Doggy Floatation Device, the design of which has been made out of high performance materials. 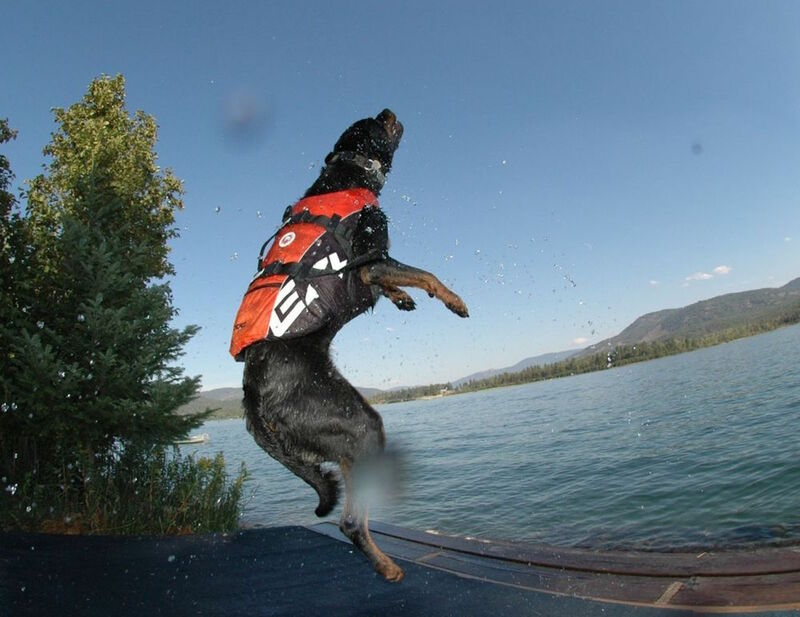 These dog life jackets are both safe and comfortable that will ensure your dog gets to swim without much difficulty. 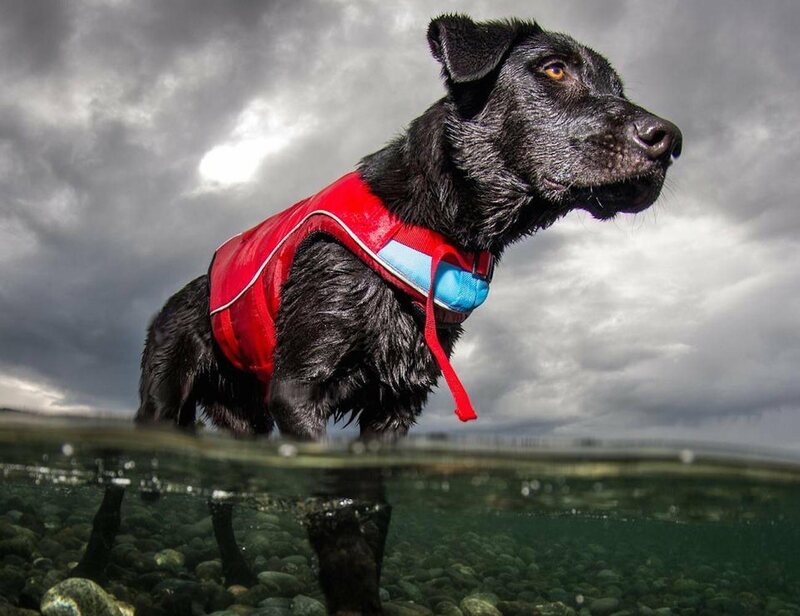 It boasts up to 50% more ultra-buoyant material which will keep your dog in an easy swimming position at all times. 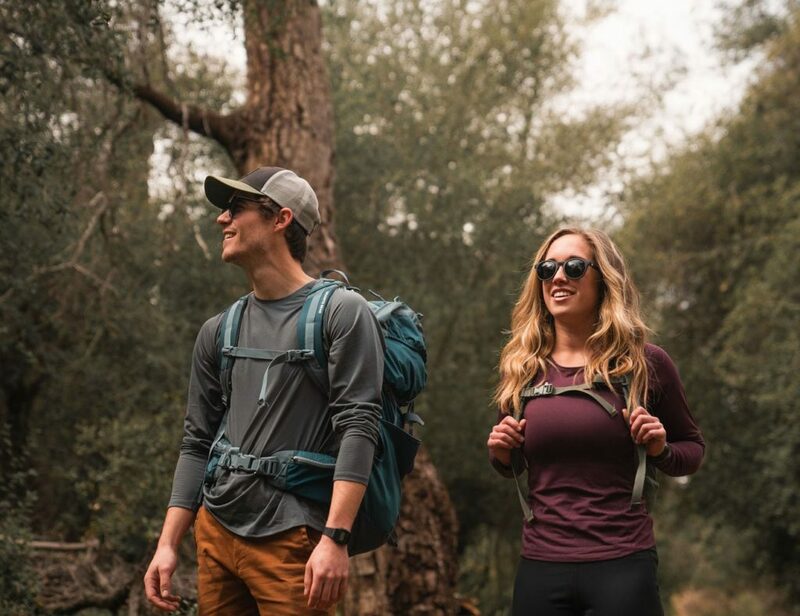 You can also clip a leash to the vest by using a sturdy nylon D-ring. 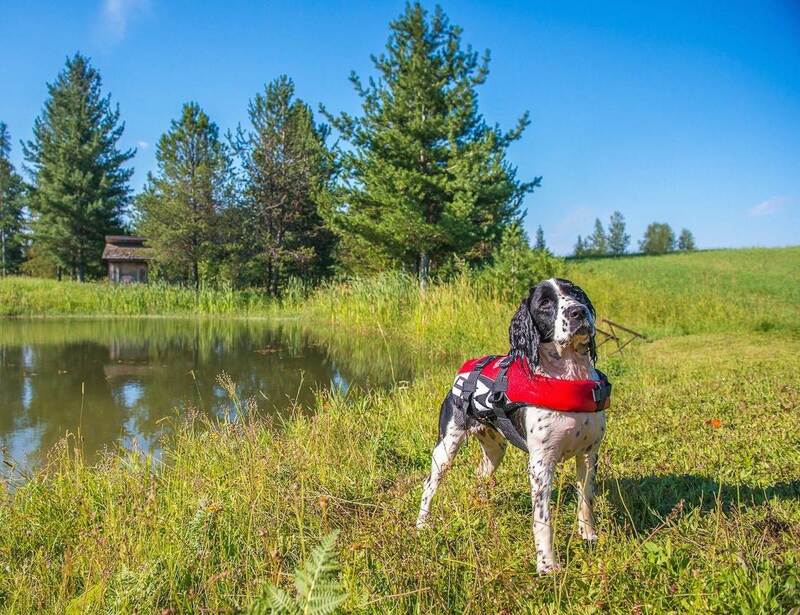 The neoprene straps will make putting the vest on your dog super easy as well. Most importantly, these vests are available for all breeds. Because they deserve an occasional lake or pool ride too!